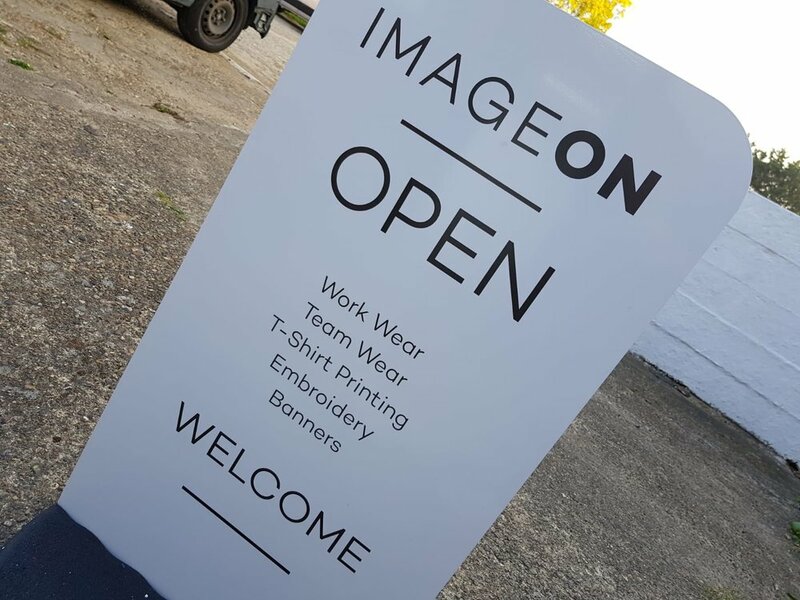 Founded in 2003 Image On is a well established customer focused workwear and clothing provider based in Wennington, Rainham. Our friendly creative team brings a wealth of experience working alongside you to effectively promote your brand across all media types. Image On are a creative, hands on business based in Rainham, Essex. The team have a wealth of experience in projects of all shapes and sizes. Our skill-set includes, branded workwear, branded clothing, signage, merchandise and also website design. Sat-nav’s and Google tend not to like bringing our customers to our door. Our Unit is across the road from the Willow Farm restaurant behind Wennighton Hall Farm. Once you see the paddock/stables pull in down the right hand side of the large cream house and you will find us.